Cinco de Mayo (May 5) is a celebration in observance of the Mexican army’s victory over French forces at the Battle of Puebla on May 5, 1862. A relatively minor holiday in Mexico, in the United States Cinco de Mayo has evolved into a celebration of Mexican culture, heritage and a day to indulge in Mexican cuisine. In anticipation of Cinco de Mayo, we’ve got cinco spots in Frisco to satisfy your salsa and margarita cravings. Blue Goose Cantina: At Blue Goose Cantina, every day is a fiesta! Serving up some of the best sizzling fajitas, homemade tamales, mesquite grilled shrimp and enchiladas in town, Blue Goose Cantina keeps Tex-Mex lovers coming back. Known for their holiday parties, Blue Goose Cantina serves up one fun Cinco de Mayo fiesta with music, drink and food specials all day long. Cantina Laredo: Taste the modern side of Mexican food. 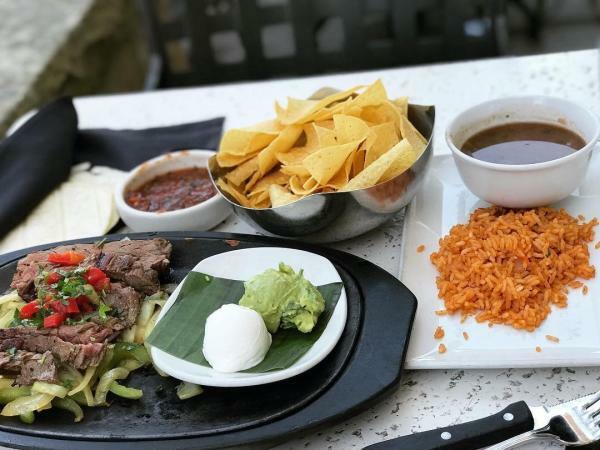 Serving up authentic Mexican dishes in a sophisticated atmosphere, Cantina Laredo offers daily fish specials, grilled chicken and steaks complemented by signature sauces. Don’t miss their “out-of-this-world” margaritas or heat things up with their Chipotle Pollo Fajitas. No matter your selection, your Cinco de Mayo celebrations will please the palate at Cantina Laredo. 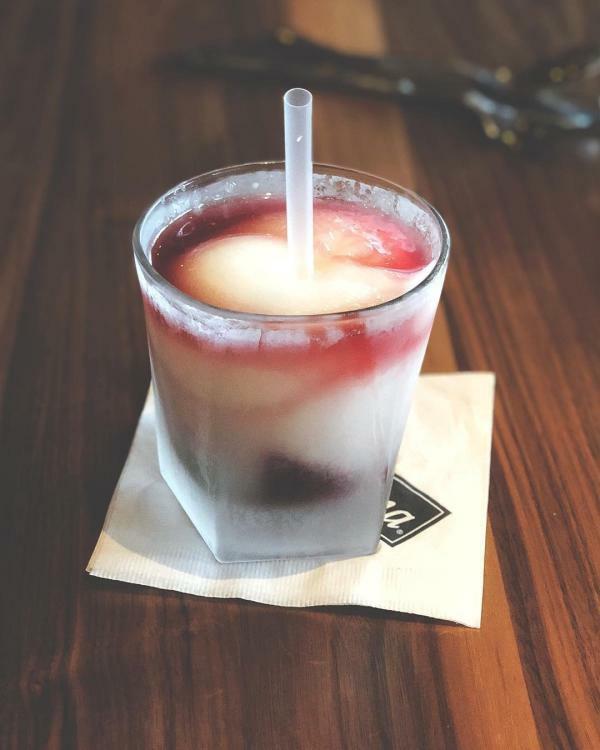 La Hacienda Ranch: If you’re going to celebrate Cinco de Mayo, you might as well enjoy a frozen margarita and if you’re going to enjoy a frozen margarita, you might as well enjoy it at the birthplace of margaritas, La Hacienda Ranch. 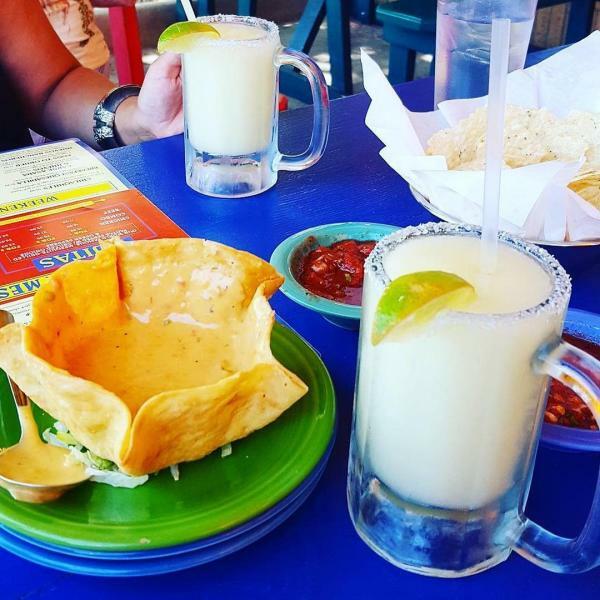 La Hacienda founder Mariano Martinez invented the frozen margarita machine in 1971 and since then, they’ve been serving up margaritas and amazing Tex-Mex! Celebrate Cinco de Mayo with one of their frozen concoctions, signature fajitas and amazing queso. Mi Cocina: This uniquely upscale Tex-Mex restaurant places an emphasis on using only the freshest, highest quality ingredients complemented by warm, friendly and professional service. 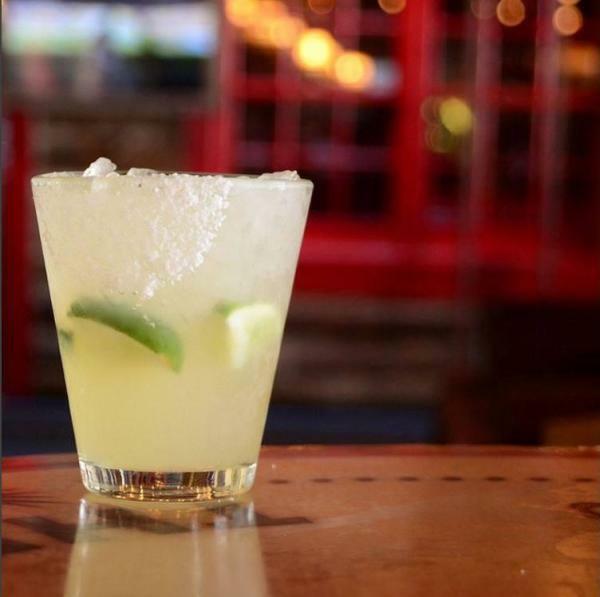 Known for their Mambo Taxis margaritas, Mi Cocina has been serving North Texas yummy eats and drinks since 1991. Head to their Frisco location, at The Star, and enjoy the outdoor patio! Tupy&apos;s: If you’re searching for authentic Mexican food, the Dominguez family welcomes you to Tupy’s Mexican Restaurant! They&apos;ve been serving up some of the finest in authentic Mexican dishes for more than 60 years! 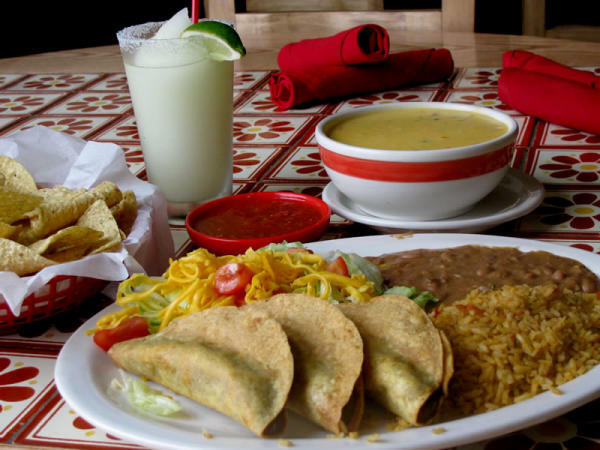 From the yummy salsa to the house margaritas and friend tacos, you can&apos;t go wrong with a trip to Tupy&apos;s.
For a complete list of Frisco&apos;s Tex-Mex offerings, head here. As always, we remind you to please enjoy the Cinco de Mayo celebrations responsibly. Be sure to arrange for a Designated Driver ahead of time. For a complete list of ride share companies, taxi services and transportation providers available in Frisco, check out our Transportation page.